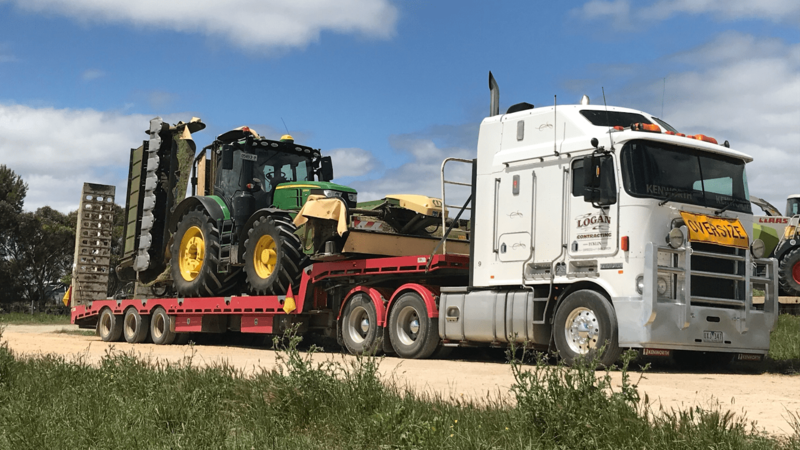 We offer a massive range of farm contracting services, freight transportation services and even hay transport & sales, send us a message for a chat! 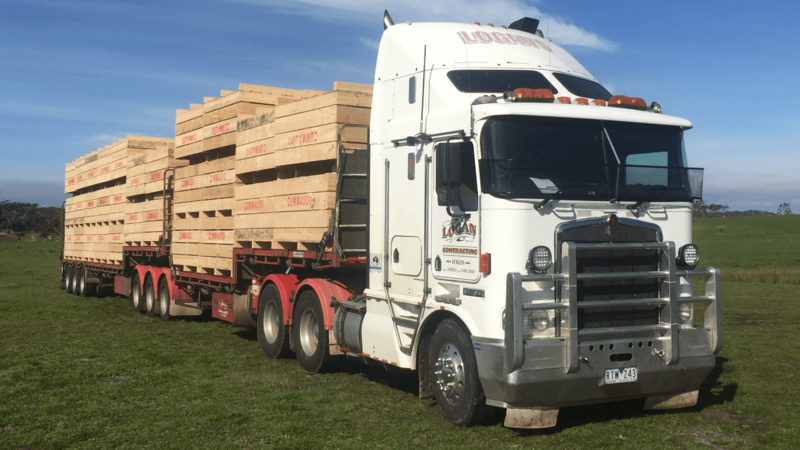 For over 35 years Glenn Logan has been in agricultural contract farming, so there’s no problem he hasn’t seen, and no problem Logan Contracting can’t solve for you. We offer a range of farm contracting services including effluent management, crop cultivation, soil rejuvenation and more. Come hay season you want an experienced team to maximise the bales you get from your paddocks. We provide hay and silage services including round and large square bales, pit silage, mowing, teddering and windrowing, plus hay transport if it needs moving or selling. Effluent management in agriculture is vital to the health of your soil and groundwater, as a poor effluent system can result in contamination. Logan Contracting provides effluent pumping and effluent spreading, allowing you to have peace of mind and reap the benefits of irrigating with the waste. Contact us for a chat about your farm! We also offer a range of agricultural contract farming services for cultivation, spreading and more. Put your crops in our hands, with direct drilling, disking, harrowing, sowing and air seeding available. We can also spread compost, fertiliser and lime to ensure you have the best quality soil for your property. Additionally, we provide spraying and rock picking, and new for the 2018/2019 season we’re offering maize planting services. If you require any of the above services, contact us! The Logan Contracting truck fleet currently includes a large range of trucks that can meet the demands of any freight requirement. 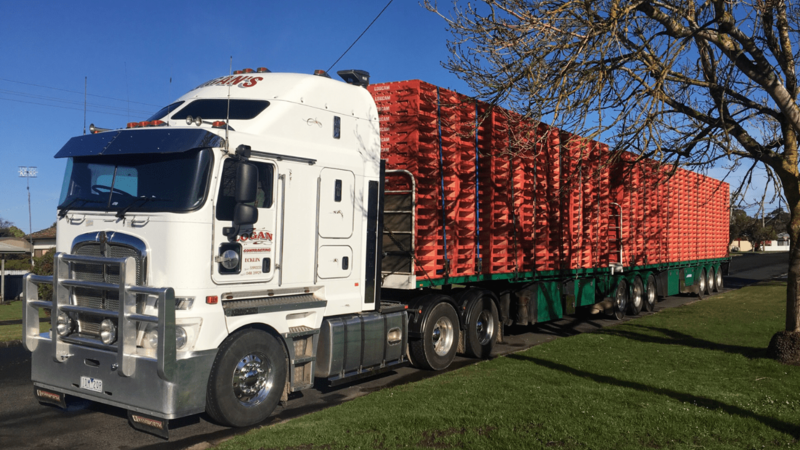 We provide freight services to a wide range of clients, including hay transport, steel and timber hauling, transport of pallets and machinery. And when it comes to the big jobs, we have the big trucks to carry the load. Our trucks include open deck, tautliner, drop deck and widening float options, so don’t hesitate to contact us about your freight job. As farmers ourselves, we understand the need for transportation services to be punctual and stress-free. That’s why we offer you the same family hands on service, whether you’re moving a few pallets, or needing farm tractor transport. Logan Contracting is a premium hay brokerage service, if you need hay and silage services we’re here for you. 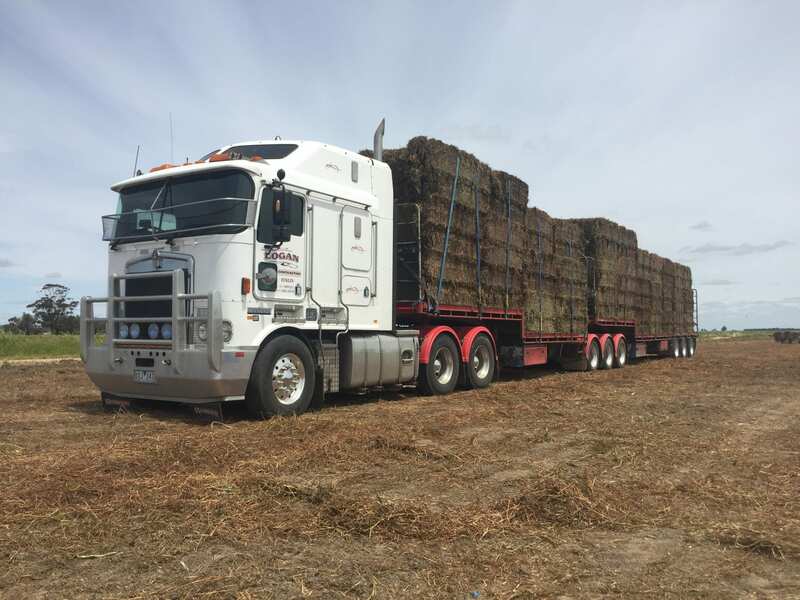 We buy, sell and freight hay in large squares and round bales, and our trucks have the freight capacity to cater to any sized hay transport order. 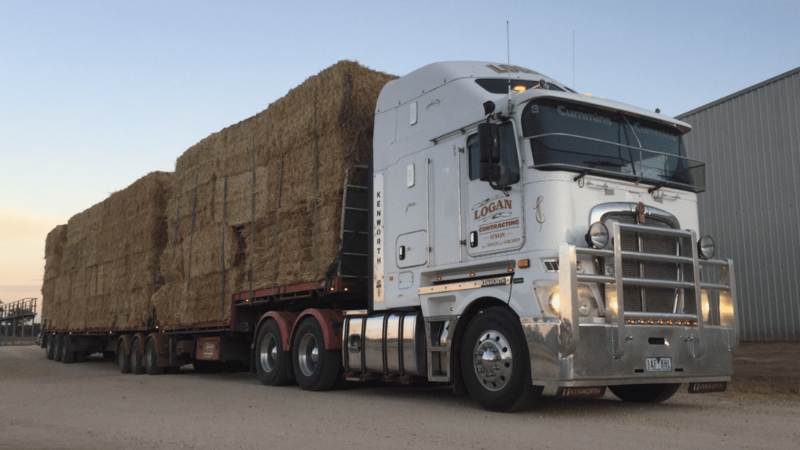 Whether you’re looking to buy hay in bulk, sell the hay you’ve just baled, or just transport bales from another location, Logan Contracting has you covered. As we offer hay baling services, we can cut, tedder, windrow and bale the grass on your property, and then sell the bales to one of our clients. You can sit back and relax as we take care of the work! For over 35 years, Glenn Logan has lived and breathed agriculture. While working their family dairy farm in Ecklin South, Glenn and his father began Logan Contracting to provide agricultural farm contracting services with a family touch. That family has now grown to include Glenn’s wife Josie and their 5 children, all raised in Ecklin South. We are based in Ecklin South, but you’ll find Logan Contracting on the road across the country, helping farmers like ourselves with their hay and silage baling and transport, effluent management, agricultural spreading and cultivation, and general freight transportation. 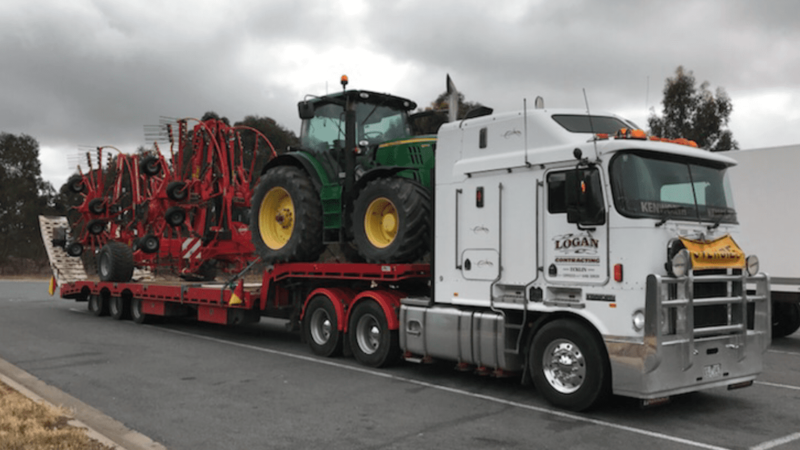 From a dairy farm in South West Victoria, to a country-wide business with a fleet of trucks that can meet the demands of any freight requirement, a wide range of agricultural machinery and a strong team of experienced specialists… as the Logan family has grown, so has Logan Contracting… and will into the future! Glenn Logan is the Managing Director, Owner and Patriarch of the Logan Contracting family. When it comes to agricultural contracting, there’s none better or more experienced than Glenn. Have service in mind or want to chat about your farm’s needs? Contact Glenn today! When you call or stop into the Logan Contracting office, whether you have a general enquiry, or are paying an invoice, Josie Logan is your go-to. Administration Office and matriarch of the family, contact Josie with any query! 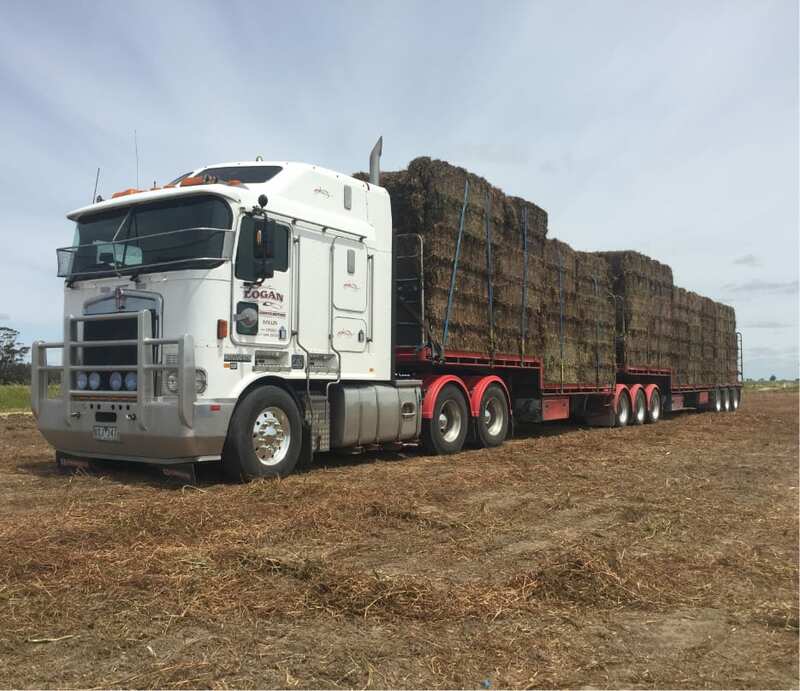 If you’re needing freight transported, from hay to farm machinery, Shane Hunter will look after you. 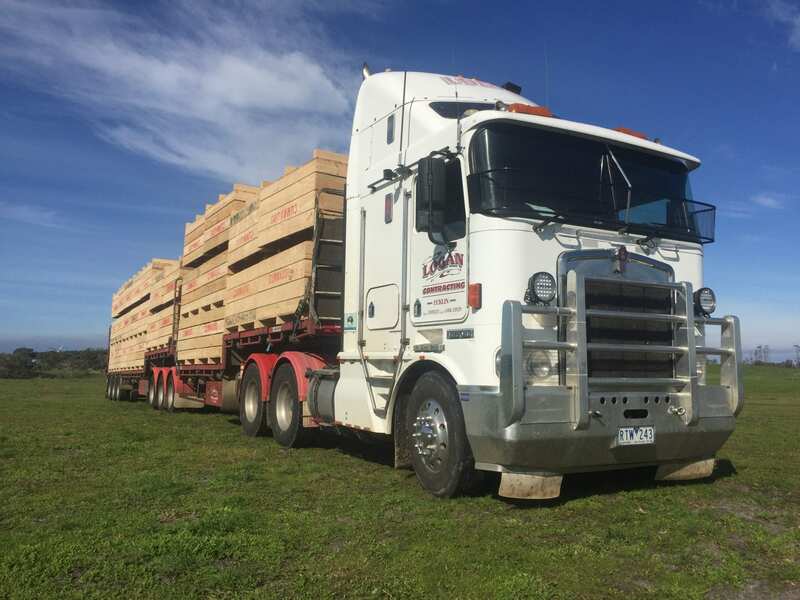 As Operations Coordinator at Logan Contracting, Shane will ensure that your freight is treated with the care we would provide our own freight. 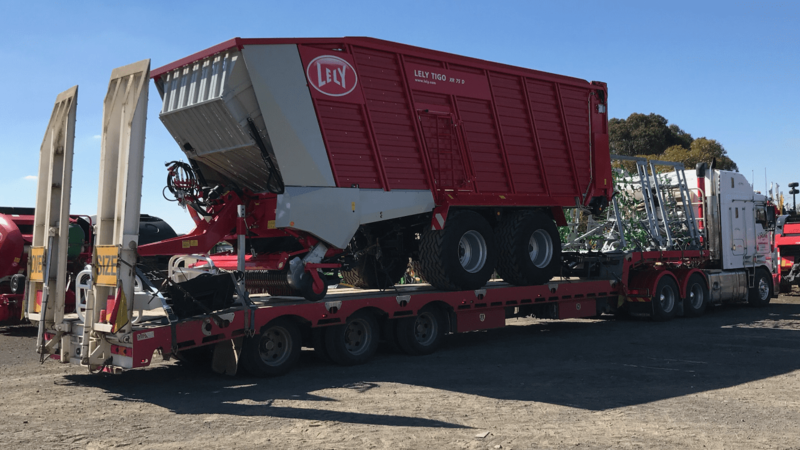 Logan Contracting has bought, sold and transported hay for farmers across the state, and at the heart of our hay sales is Luke Webb. As Hay Sales Specialist, Luke is your point of contact if you’re looking to purchase hay in large squares and round bales. 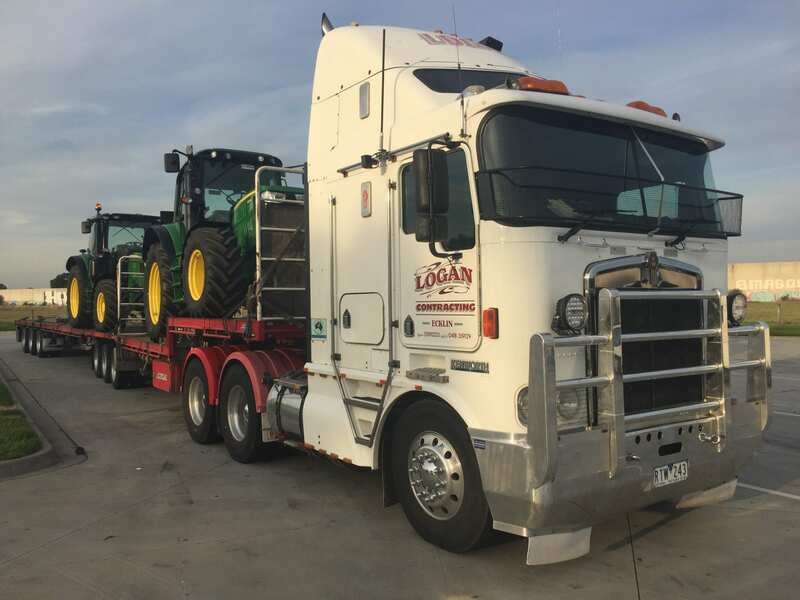 We’re a family of farmers helping farmers, at Logan Contracting we have the hands-on experience to ensure your agricultural needs are met at the highest standards. Give us a call if you need agricultural contracting, freight services, hay transport & sales, hay & silage baling, or effluent management.